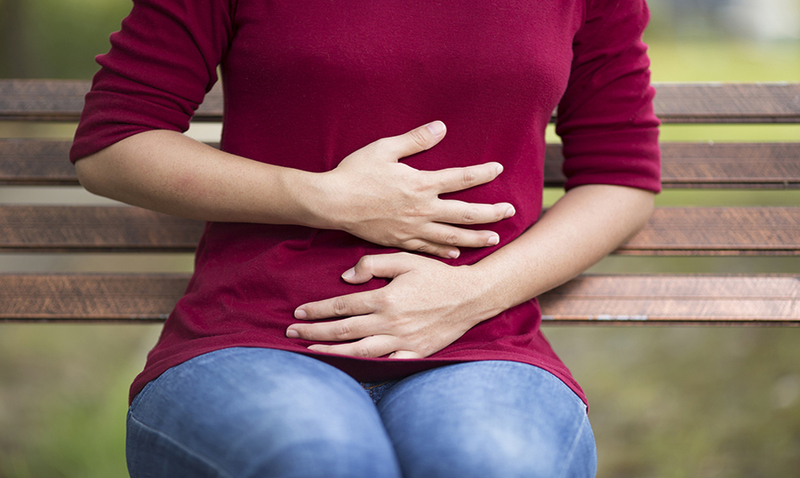 This three-part series helps participants better understand Irritable Bowel Syndrome (IBS) and the FODMAP diet, which can help improve IBS symptoms. Instructions for the elimination, reintroduction and maintenance phase are discussed in detail. Registration is required by calling 812.933.5602.